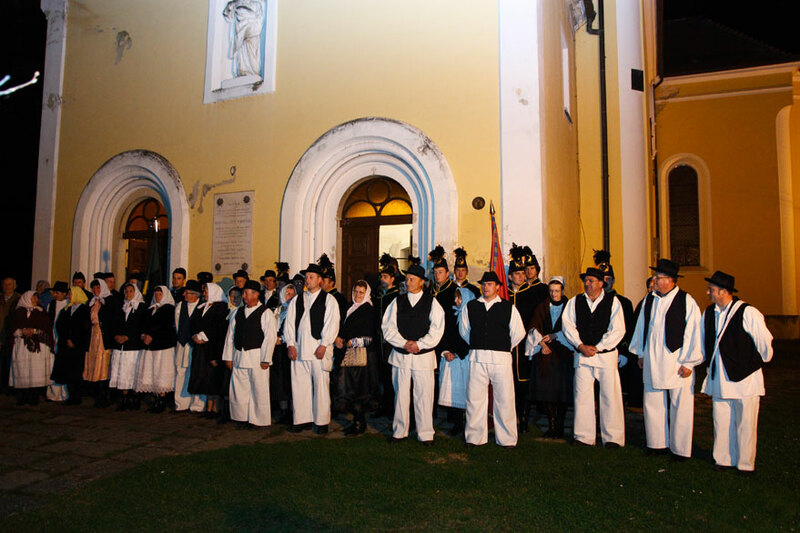 The Miners’ Days in Ivanec demonstrate the importance the people of this area attach to keeping alive the memory of their traditional ways of social and cultural life, as well as to teaching the young people to cherish their cultural and historic heritage. This also provides all visitors with an exceptional opportunity to see the exhibition of the old tools and other equipment used by miners in the old days, and thus learn about the hardships of our ancestors. The exhibition is supplemented by children’s works on the subject of mining, and by the miners’ sculptures. Undoubtedly the most attractive part of the event is the procession of the historical Ivanec Miners’ Company that is in charge of receiving the guests and ensuring that everyone feels welcome. IRRESISTIBLE RURAL OASES IN THE EAST OF OUR BEAUTIFUL COUNTRY! How to become an expat in Croatia?